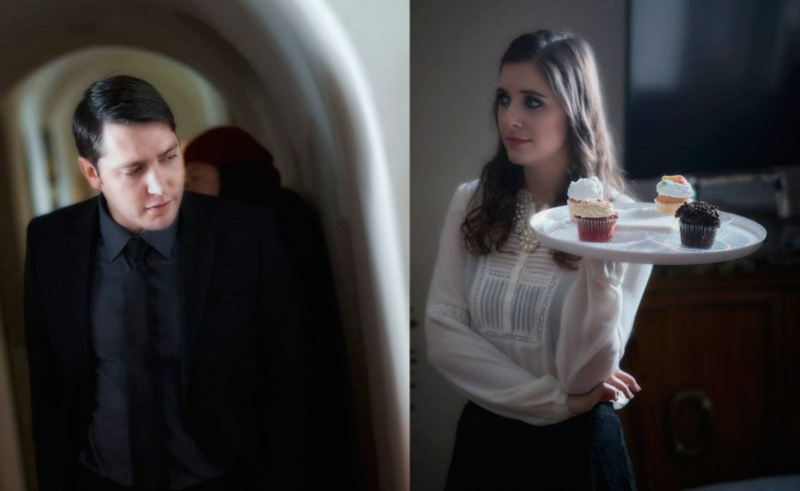 Short Synopsis: Love Meet Hope is a fantastical film about love and relationships, letting go of your past, and finding the courage to change. 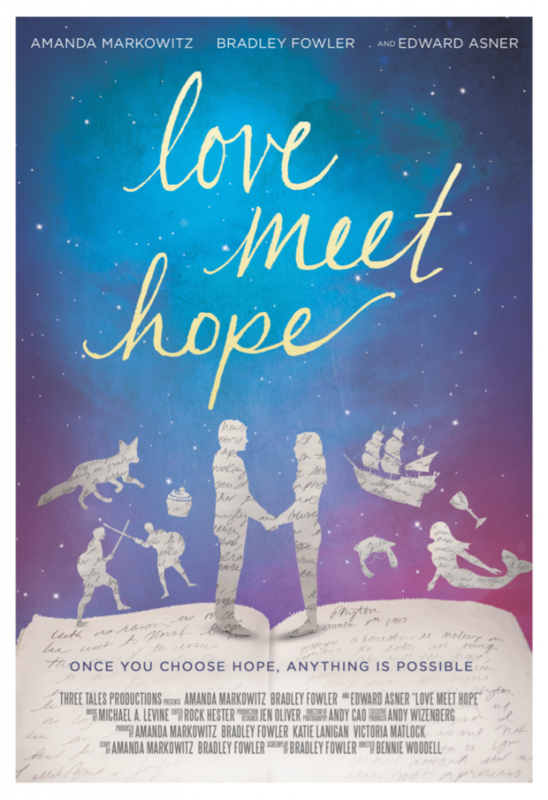 At his grandmother’s memorial, Morgan encounters a book entitled Love Meet Hope. It contains a series of fantastical tales that his grandfather (played by Ed Asner) wrote for his grandmother about different serendipitous circumstances in which they meet. After reading his grandfather’s love stories, Morgan willingly opens his heart and finds that the love he has been searching for has been right in front of him all along. Love Meet Hope stars 7-time Emmy Award winning actor Ed Asner, Amanda Markowitz and Bradley Fowler, who all achieve inspiring and raw performances. The creative cinematography and unique storyline bring this film to life in a way that is both aesthetically and emotionally beautiful. Celebrate life and love on this honest journey through heartache, laughter, and imagination. This heartwarming film will touch and inspire all festival goers.